Home | About Us | Why Choose St. Martin Academy? 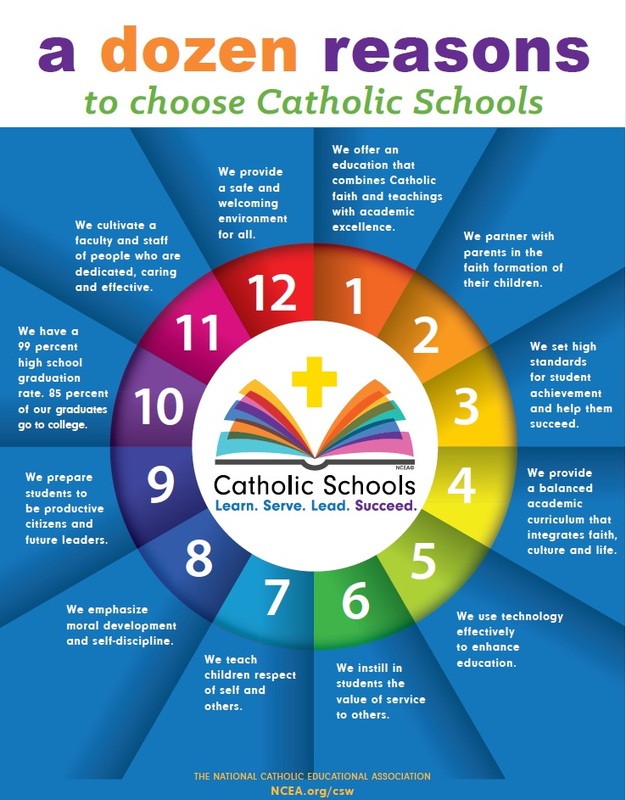 Why choose St. Martin of Tours Academy? St. Martin of Tours Academy (K-8) is fully accredited by both Western Association of Schools and Colleges (WASC) and Western Catholic Educational Association (WCEA). Preschool is available for children ages 3-5. 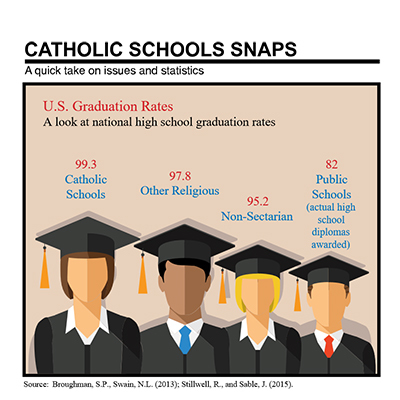 Choosing a Catholic education gives your child(ren) advantages for life. 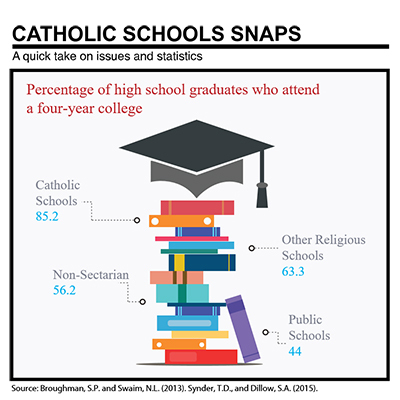 Among the benefits: daily religious instruction and prayer, participation in liturgies and sacraments, and an emphasis on moral values and spiritual development integrated throughout the curriculum. Children have a right to grow to the fullest of their potential in an atmosphere of utmost reverence and respect. St. Martin Academy’s environment facilitates the learning process, blending academic achievement with a Christian perspective on life and an understanding of human nature. With a student-centered orientation, teachers work in close communication with parents to strive toward the development of the whole child with an emphasis on self-esteem, confidence and motivation to be life long learners. To this end, we employ a process ensuring all students have equal opportunities to develop higher-level thinking skills, to learn, and to make responsible decisions.